TUESDAY, July 31, 2018 (HealthDay News) -- Alan Alda revealed Tuesday that he's been living with Parkinson's disease for more than three years. "The reason I want to talk about it in public is that I was diagnosed three-and-a-half years ago, and I've had a full life since," he said on the CBS television show "This Morning." The 82-year-old -- who starred as Hawkeye in the hit TV series M*A*S*H -- said one motivation for going public about his condition is that he "thought it's probably only a matter of time before somebody does a story about this from a sad point of view." "But that's not where I am," said Alda, who noted that he boxes three times a week, plays tennis and marches to John Philip Sousa music. "Marching to march music is good for Parkinson's," he explained. Alda said he wants to reassure people diagnosed with the movement disorder that it's still possible to do things, CBS News reported. That notion was seconded by Dr. John Lehr, president of the Parkinson's Foundation. 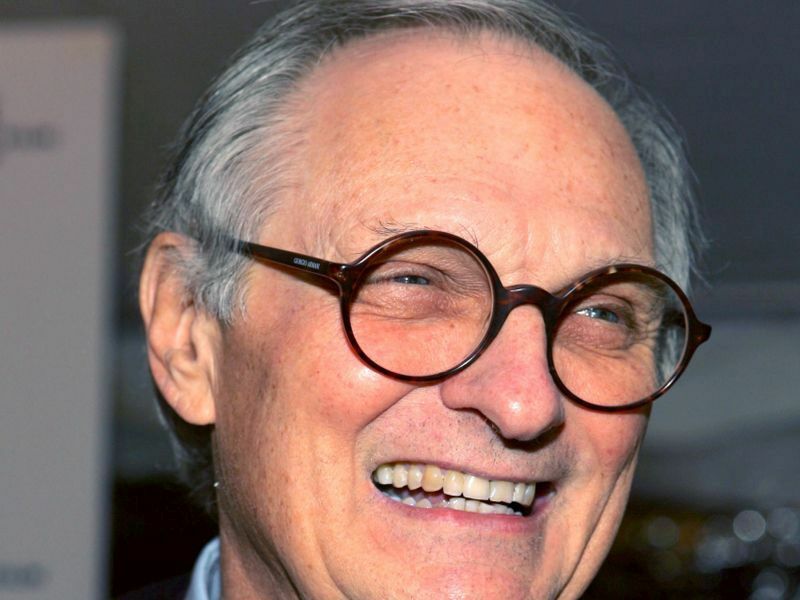 "Alan Alda's announcement today that he has been living with Parkinson's disease since 2015 further proves that people can maintain a high quality of life after a diagnosis of Parkinson's," he said. "There are many ways that people living with Parkinson's can control the symptoms of the disease with exercise and physical therapy to help maintain mobility and balance." More than one million Americans have Parkinson's disease, which causes problems such as muscle tremors and stiffness, and poor balance and coordination. Actor Michael J. Fox and the Rev. Jesse L. Jackson are among those with the condition. Alda said he decided to see a doctor after reading an article that said acting out your dreams is sometimes an early warning sign of Parkinson's disease, CBS News reported. "I mean, I was having a dream that somebody was attacking me and I threw a sack of potatoes at them," Alda said. "But what I was really doing is throwing a pillow at my wife." He said he had no other symptoms at the time, but a thumb twitch developed a few months later, CBS News reported. Alda urged people with Parkinson's to not "follow quackery," but rather to find "out what real science is coming up with that helps." Science is a passion of Alda's -- Stony Brook University has named its Alan Alda Center for Communicating Science after him, and he's long been an on-camera advocate for scientific research. But revealing his diagnosis was also about "helping my family not be worried," Alda said on "This Morning." "It's common for us all to go to the worst thought, but what's interesting is, this is a disease that is different for almost everybody who has it," he said. "There are some common symptoms, but mostly everybody is different. And each day is different from the next… But the main thing is there's stuff you can do. It's like a puzzle to be solved -- what do I have to adapt to it, to carry on a normal life?" Alda added, "And I enjoy solving puzzles."